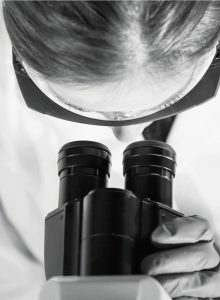 A reliable microscope is an essence for effective diagnosis and health care. 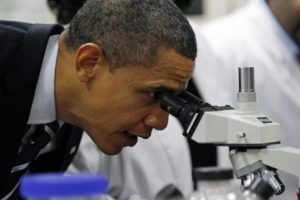 A microscope is required to visualize a living or dead organism in high magnification. 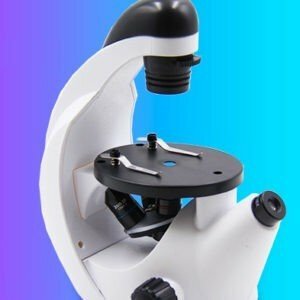 A microscope allows to visualize a specimen, see the details of an object and determine the shape, size and even formation of that with a video time-lapse or a very high-speed mechanism. 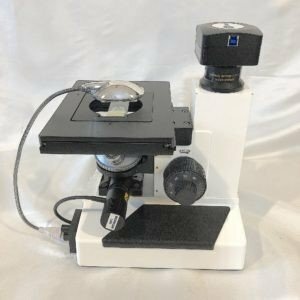 These specimen can be a cell, virus, bacteria, yeast, fungi, parasites, zebrafish, insects or part of tissue on a slide, either stained or unstained. 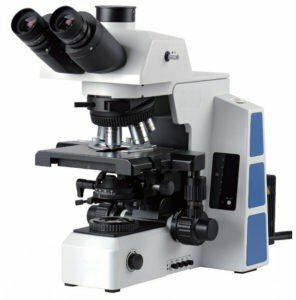 The most common microscope for clinical labs, biological laboratory, veterinary colleges, biomedical research labs, microbiology teaching labs is a compound biological microscope. 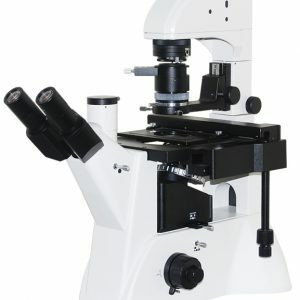 Both upright and inverted biological microscopes are commonly used for the biology or clinical labs. 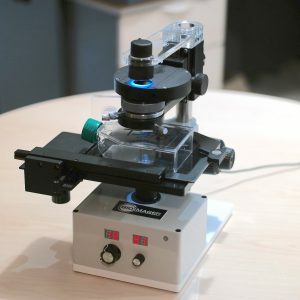 The only difference, which makes a benefit of using inverted microscope over upright is that when you deal with liquid samples (like cell cultures) or a product such as MEMS or microfluidics that you cannot flip over. The rest stays the same as it follows the same principle of the light path and optical design. 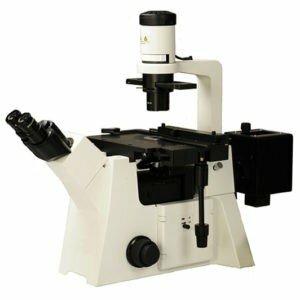 A regular upright biological microscope has 4x, 10x, 40x and 100x objective lenses and 10x eyepieces. This means you can expect a total magnification of 40x and 1000x. It is technically possible to increase this magnification via eyepieces and/or camera to 1500x or 2000x. 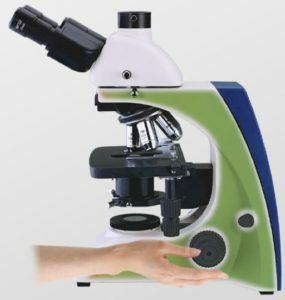 Bioimager is proud to announce offering biological microscopes with 2500x, 3000x, 4500x, 5000x and even 10,000x. Contact us for details. Beside brightfield imaging, in which the structure of organisms is seen in a bright background, we often need to use darkfield imaging in which the background is dark (or semi-dark) and the organism or micro-organism structures can be visualized. 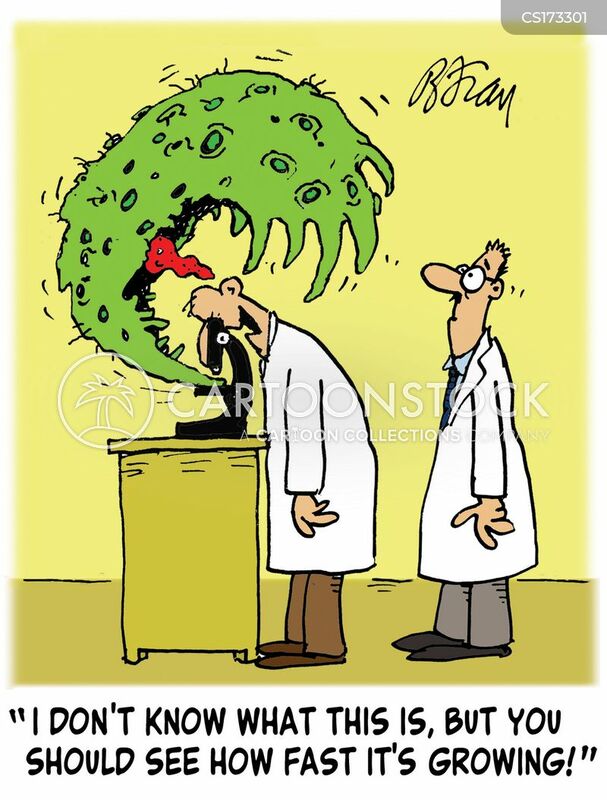 Very common applications in this regard are blood cells and bacteria. If you are in a hospital and need to determine if the observed bacterium is treponemes (causing syphilis) or leptospires (causing leptospirosis), darkfield imaging is a must to use. 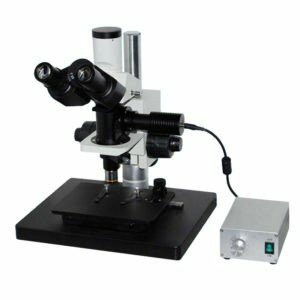 You need a microscope that has special condenser and objective lens for darkfield imaging. Please select the products from the left side category list. See Phase Contrast and Darkfield Video tutorials at their pages.